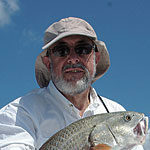 Canoes are the top choice for float fishing pairs. 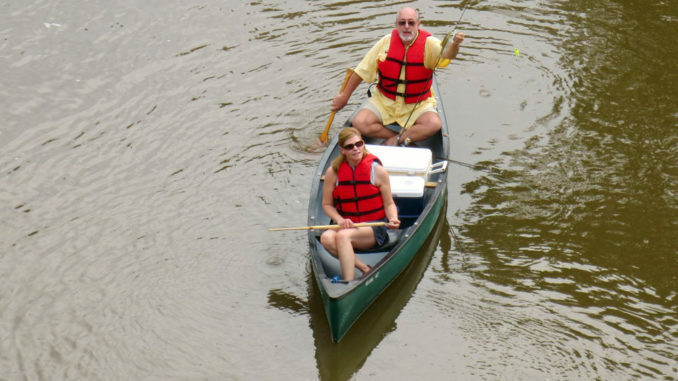 Two paddles allow better control and a canoe can carry more cargo than a kayak. Don’t expect help to come quickly in case of emergency. Keep a first-aid kit in your craft, along with a dry-box for valuables. Other necessities are hand sanitizers, insect repellent and sunscreen. On a long float, you’ll also find a need for toilet paper and a method of lighting a fire. A flashlight is another essential overnight item. As with any preparation plan, it’s easy to carry too much. MRE’s (Meals Ready to Eat) are quick, convenient, take up little space and can be a lifesaver in a dire situation. They are good enough for our troops; they are good enough for you.